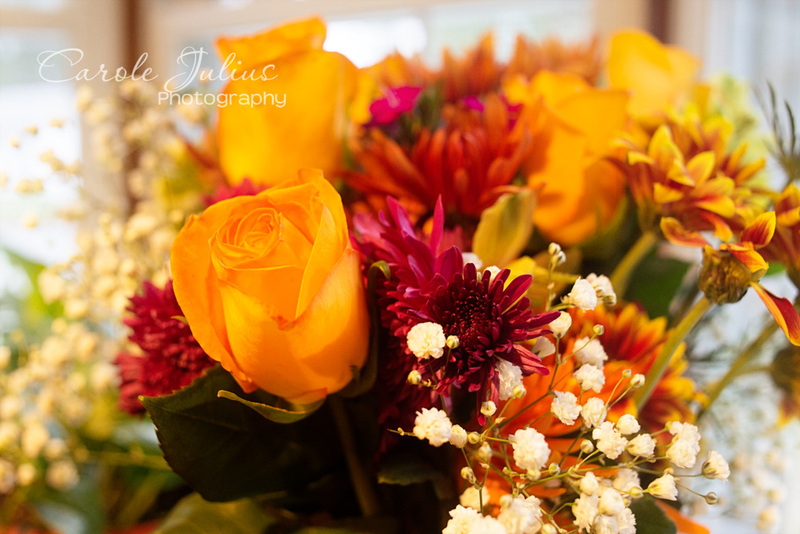 For this week’s Eye Candy I have a close up photo of the bouquet I received from Kiwanis last week at the installation of the new president. They were perfectly lovely and I have been admiring them all week long. The best part is that I never expected them. Sometimes the unexpected can be the best of all. I hope you have some unexpected fun on this long-expected holiday weekend! See you on Tuesday! A perfect representation of fall without being ‘the usual’. Congrats on a year well served. Beautiful and yellow roses…the friendship rose. Enjoy the weekend Carole, it looks pretty nice overall! I hope you have a great three day weekend as well! I can almost smell that fall bouquet.